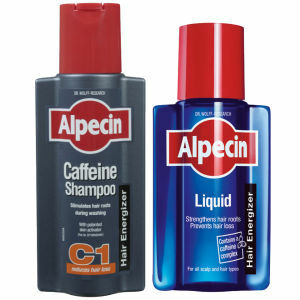 Alpecin Caffeine Shampoo C1 is a daily shampoo that strengthens weakened hair roots and counteracts premature hair loss, increases hair root productivity and enhances the speed of your hair growth. 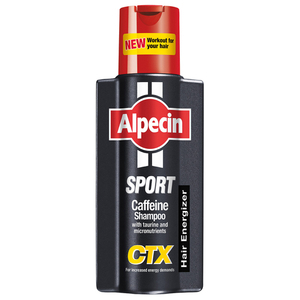 The caffeine enhanced formula with Alpecin Caffeine Shampoo C1 immediately provides the hair roots with the activating ingredients that help increase hair growth. 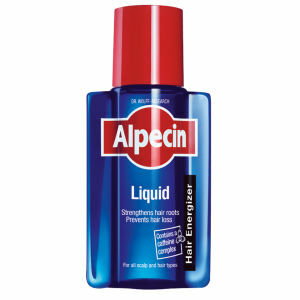 Alpecin Caffeine Shampoo stimulates hair growth directly at the roots and the process is extremely apparent even after being left on for as little as 120 seconds. 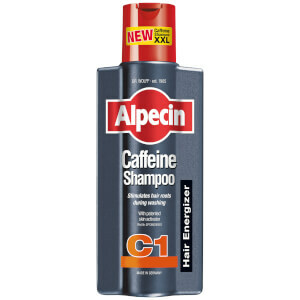 If you leave the shampoo on your hair for longer more caffeine will be absorbed into the scalp. Distribute shampoo evenly into your hands. Massage into your wet hair.